The Google Maps can now share your location in real time. To use this newly added feature, open the side menu or tap on the blue dot indicating where you are, and you’ll see a new option - “Share location”. 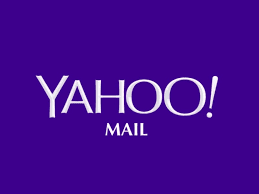 Yahoo mail service users found out on Wednesday that some hackers used a technical trick with cookies to log into their accounts without keying in their passwords. Yahoo Hacked by Forged Cookies. Mobile users now can identify callers with the help of the Yahoo. Yahoo mail has got a new feature to identify callers. 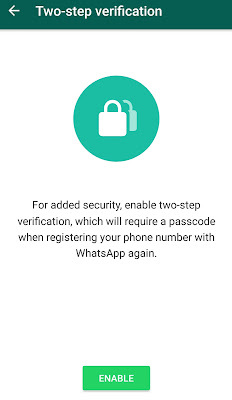 Facebook's WhatsApp has introduced a major security update in its users settings. Now, you should take advantage of it as soon as you can. 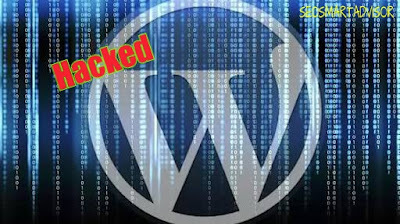 On Tuesday, Feb 7th, morning, WordPress, the blog sharing website announced that it had been hacked. 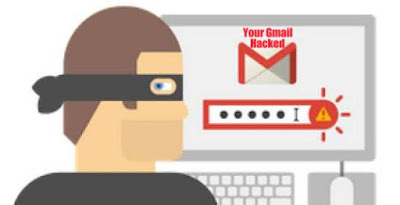 Your Gmail Account is Hacked - Tips to Protect Your Account ! Beware Gmail account users, there's a new online scam targeting you, which is termed as "Gmail phishing". This phishing scam has been discovered by Mark Maunder, CEO of WordPress security service Wordfence. He says that the scam has managed to convince even "an experienced technical users", and is targeting other services in addition to Gmail. WTF Google Removed 1.7 Million Bad and Fake News Ads. OMG !!! That's a Huge Number! Google Removed 1.7 Million Bad and Fake News Ads. OMG !!! That's a Huge Number! 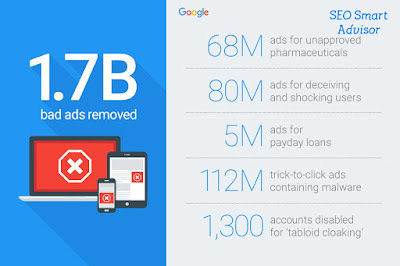 Google's annual Bad Ads report says that it took down more than double the number of ads in 2016 than it did in 2015, by removing 1.7 billion ads, compared to the 780 million removed in 2015. Google informed several changes for the big increase in removed ads. 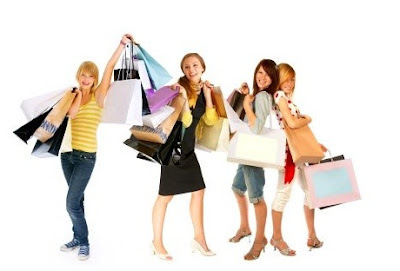 By searching in search enginesBy comparing products and its pricesBy reading user reviews to the productsBy visiting multiple online stores to that productBy reading the product description, feature and specifications Around 81% of shoppers research online before they proceed with the product checkout. 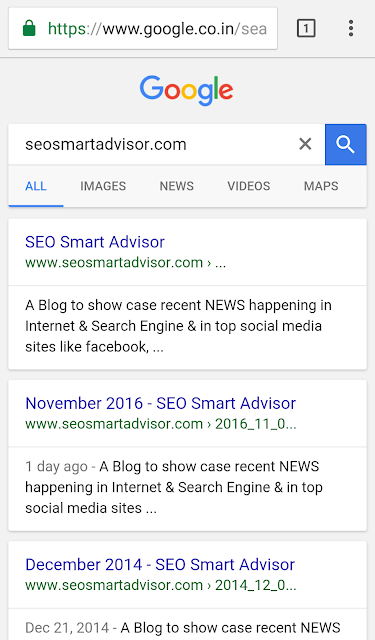 To the benefit of websites getting ranked in SERP, the pages’ focus keyword should be used in the Title & Meta description is essential. Previously, the character counts on page title and Meta description were considered. That is, a page title can have up to 60 characters and the Meta description can have up to 160 characters. As the mobile users are drastically increasing, having the character count is not enough for websites to get ranked in SERP (on mobile results too). As the mobiles are based on pixel length, having the page title with pixel measured length helps good results in mobile searches.